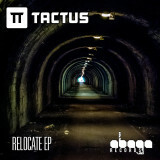 New EP from Tactus out now for ‘name your price’ download. 4 tracks that have been made over the last three years, and are finally available to download. This EP opens with a jungle juke track, and is followed by some deep and melodic dubstep. 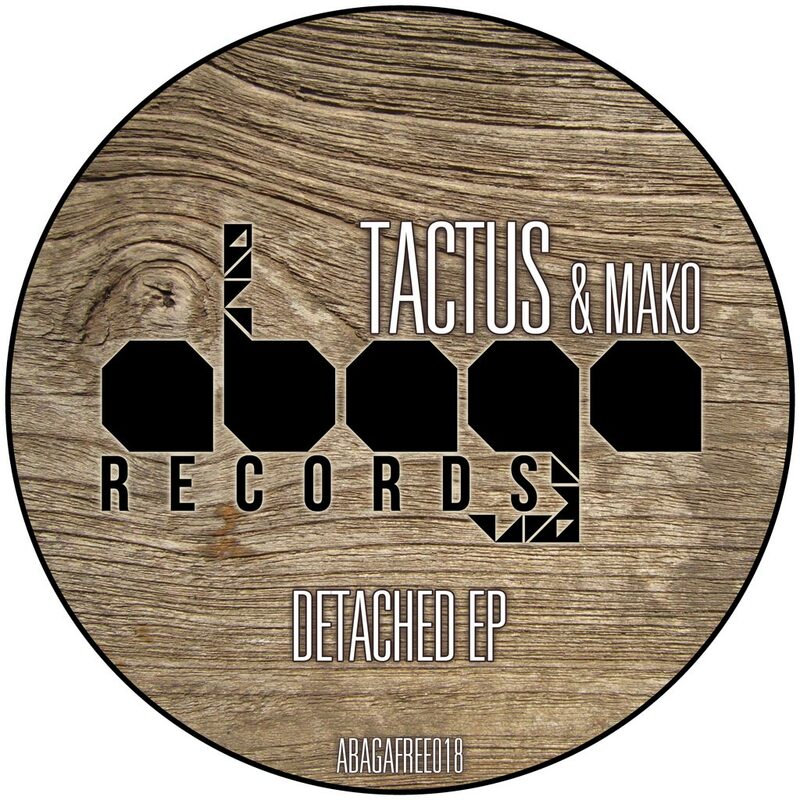 Label boss Tactus heads our latest free release, with two of his own tracks and two collaborations with MAKO, offering dark, deep and bass heavy dance music. The labels’ 39th release is presented by two like-minded producers, coming together to find new ways in which to meld styles, experiment with sounds and snare placement, whilst retaining melody and emphasis on sub frequencies. 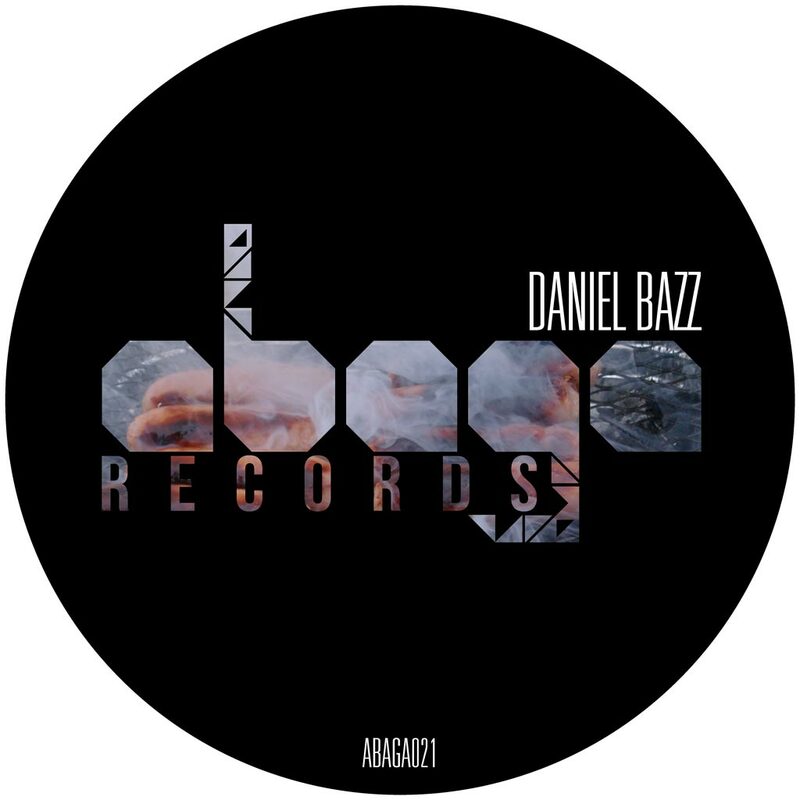 Our remix competition winner DanieL Bazz brings us a bass fueled techno house remix of The Mighty Cornelius’ “The Black Meat”, with an ingenious use of a vocal sample as a hi-hat and atmospherics that give a claustrophobic and dark feeling. The B-side “Ace” is an equally intense track, with a groove to get any dancefloor moving. ABAGA Records’s twentieth release is out today. TeKlo brings us his latest offering, “Mutilate EP”, full of twisted and mutated electronic sounds. This EP is full of high energy beats and harsh sounding basslines, that are sure to get a crowd jumping. The selection of tempo changes in each track makes this EP an exciting listen, and will keep you on your toes. Download at Beatport, iTunes, Spotify and other online retailers. 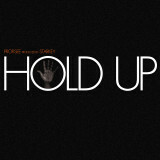 ABAGA Records will be releasing Profisee‘s ‘Hold Up EP’ (produced by Starkey) on Monday (February 20th). To celebrate, we will be having a launch party at Edinburgh club night Coalition in Sneaky Pete’s on Sunday, February 19th. The EP features remixes from Tactus, MAKO and The Setup, along with instrumental versions. ABAGA Records are part of a campaign to help save the BBC Introducing In Scotland show on Radio 1. The BBC are restructuring and are cutting a weekly 2 hour show every Sunday at midnight that showcases Scottish talent. This would be a huge loss for local musicians and listeners, and make it harder for Scottish artists to reach international audiences. We urge you to get involved by signing the online petition and downloading the compilation album released by ABAGA Records on December 19th (all proceeds go to the Drake Music Scotland charity). The Pop Cop and Pelmet Nights are also involved in the campaign and have done a great job with the online petition and facebook page. Meetings with SNP MSP Joan McAlpine and Cabinet Secretary Fiona Hyslop in the Scottish Parliament have also shown how important this show is for Scottish music, and they will be a great help in letting the right people know about this campaign.